The Toy Story films been a special part of my kids' childhood. All three of them have grown up with Buzz and Woody and their friends. 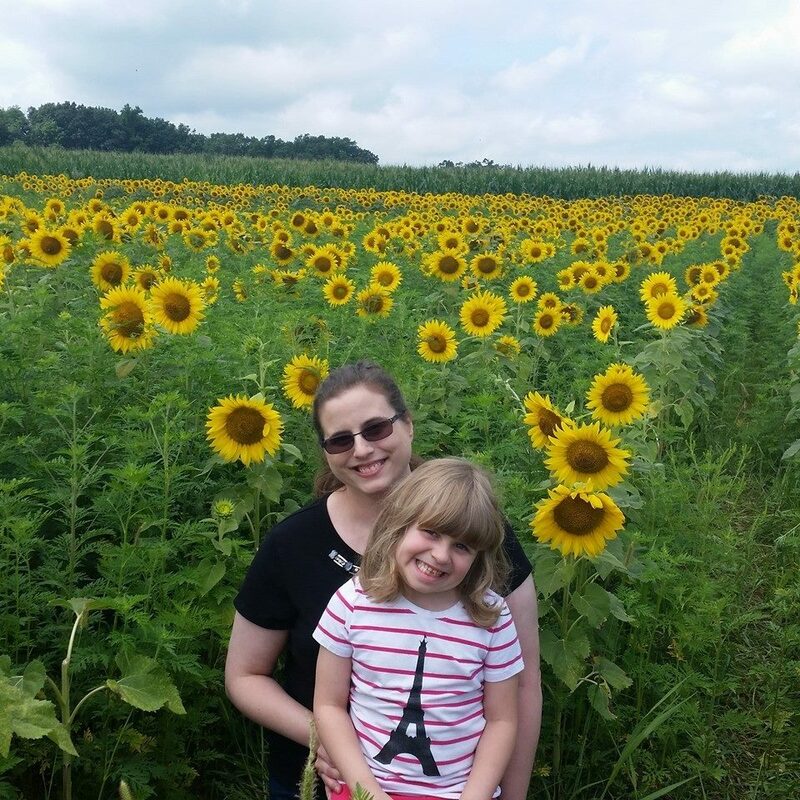 I have fond memories of watching each one over and over again with my son and my daughters. 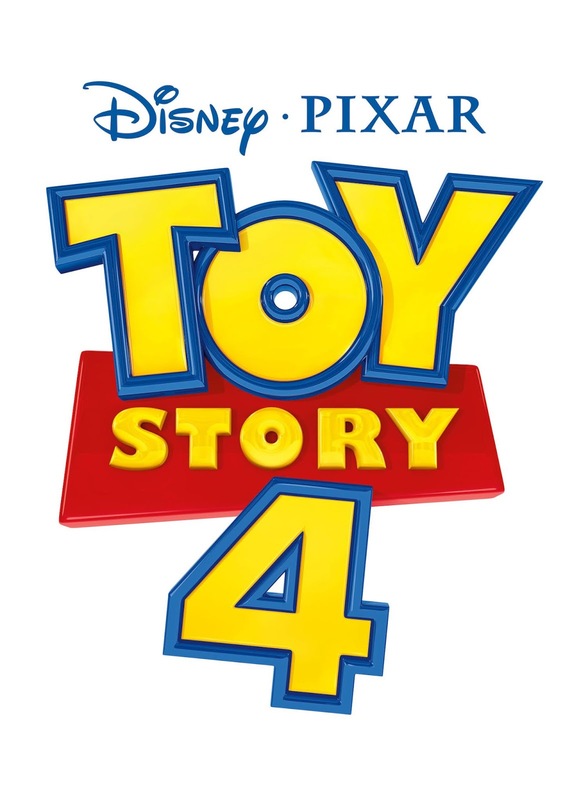 We couldn't be more excited about Disney·Pixar’s Toy Story 4 coming to theaters June 21, 2019! 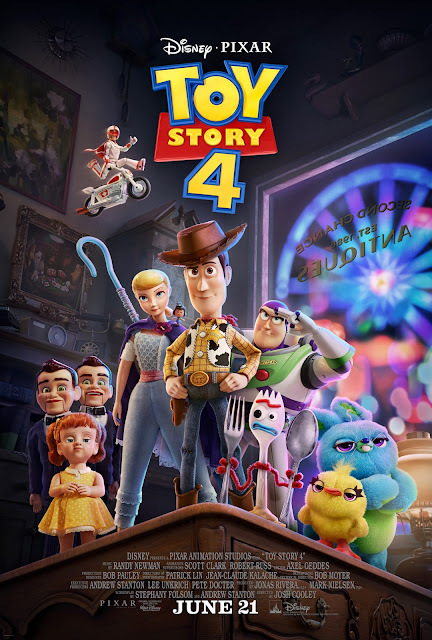 Read on to learn about new toy friends in Toy Story 4 and check out the trailer. I am so excited about Keanu Reeves voicing Duke! But I am not so sure about those dummies....they really creep me out! What are your thoughts? Will you be seeing the film in theaters?